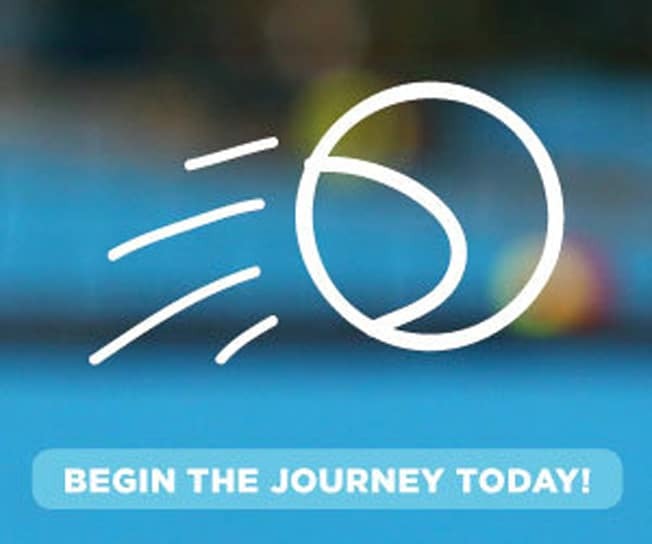 Restringing Service - Queensland Tennis Centre - Play Tennis, Court Hire, Coaching, Fixtures - Brisbane, QLD. We are proud to offer Queensland’s best restringer, SEAN PATTENDEN; who strings for the Australian Open! Sean and his team, with the support of Yonex, deliver high-quality, tournament-worthy restringing services. Come and see the team for stringing, weight and balance, and expert advice to improve your Tennis experience today!